When the seasons are changing and your house is getting either hot or cold, you probably already have a solution. In fact, about 66% of American homes have an air conditioner. If you own an air conditioner, you probably know just how expensive they can be to run. It might not surprise to find out that each year air conditioners cost American homeowners $11 billion. Luckily, there is an easy solution. High-efficiency air conditioning can keep you cool and save you money! Here are three reasons why. EfficiencyHigh-efficiency air conditioning systems can reduce the cost of your old air conditioning unit by up to 50%, which is no small sum. Seeing as heating and AC make up about half of your energy bill, a more efficient AC system can easily pay for itself. Not only that but saving energy is also good for the environment. Your local HVAC technician can help you find the right equipment to fit your needs. Longevity Older AC units have lived a long life, perhaps even being passed down from one generation to the next. Not only can they break at any moment, but they are a pain to install every summer. 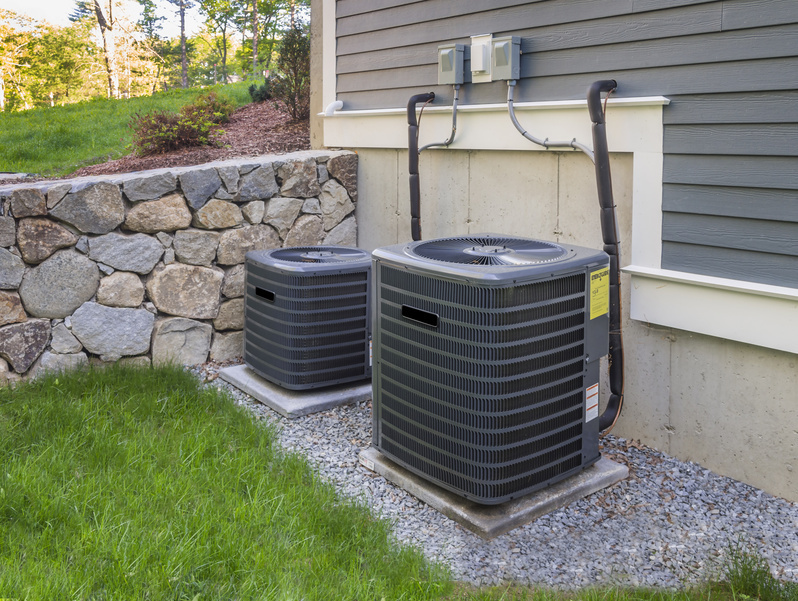 Another benefit to having a high-efficiency AC system installed by your local HVAC technician is the knowledge that it will work for a very long time. Think of it as an investment rather than a purchase. Resale Value Heating and cooling services, especially installing a high-efficiency AC system, can increase the value of your property. If you plan on selling your house, even if it?s not for many years, this is a sure fire way to increase the resale value. On top of that, you will no longer need to lug heavy AC units around at the beginning of summer. There are many ways that high-efficiency air conditioning systems can benefit you. From keeping you cool and refreshed in the summer, to saving money year round, you?ll have so much more time to chill. And if eventually, you decide you would like to sell your house, it will doubtlessly be an attractive feature for potential customers.